The San Jose galleon sank in 1708, along with its astounding stash of emeralds, silver and gems. 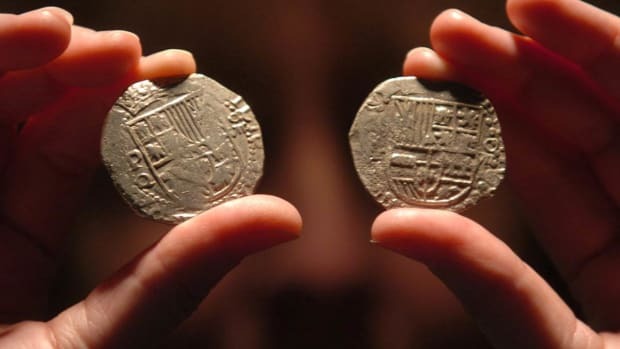 When salvagers found a 300-year-old ship at the bottom of the Caribbean near the coast of Colombia three years ago, they claimed it was the “holy grail” of shipwrecks—the legendary San Jose galleon, a Spanish ship rumored to contain up to $17 billion in treasure. Now, the Associated Pressreports, experts have identified the ship…and confirmed that it’s the real deal. 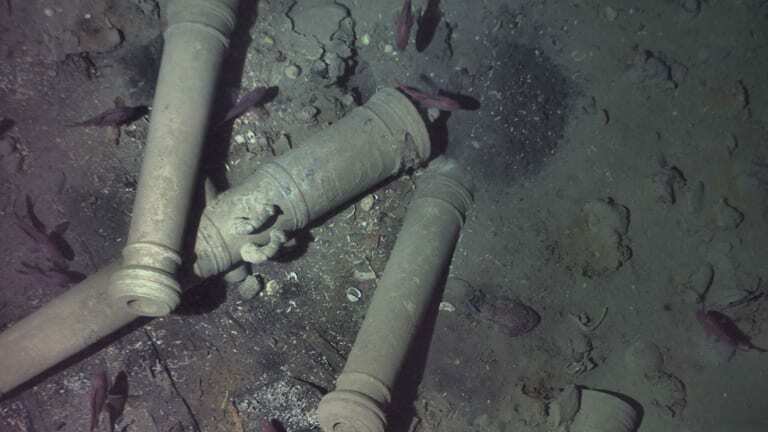 Remains of the Spanish galleon were discovered in Colombia in 2015. 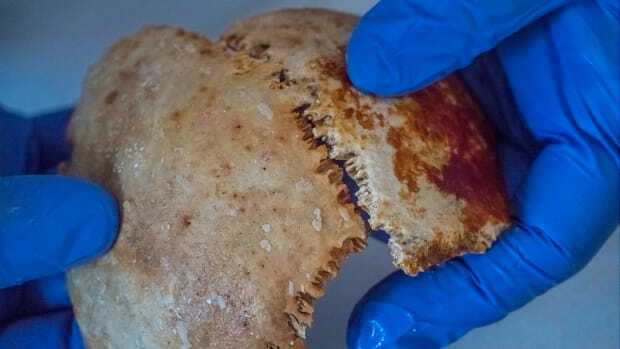 But details of the find are only now being revealed with the permission of the Colombian government and agencies that have worked on the search operation. The San Jose was launched in 1698 and served as part of the Spanish treasure fleet, a convoy of ships tasked with transporting valuable items from the Spanish Empire back to Spain. 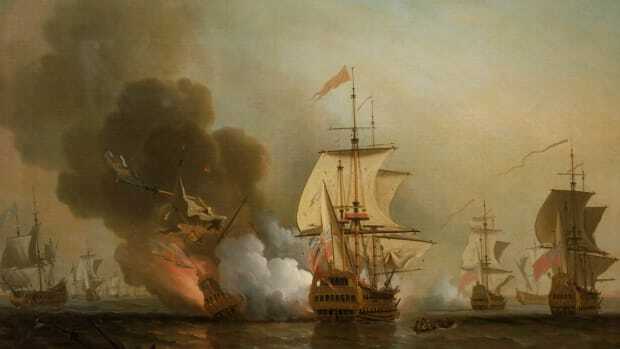 That was risky business: At the time, Spain and France were involved in the War of the Spanish Succession, a conflict that pitted the two countries against England and that involved attacks on Spanish trade vessels like the San Jose. The massive, 64-gun galleon came under fire in 1708 and sank, its entire stash of emeralds, silver and gems intact. Now, the wreck has finally been identified thanks to its cannons. The identifying details were discovered using the Woods Hole Oceanographic Institution’s REMUS 6000, an autonomous underwater vehicle. 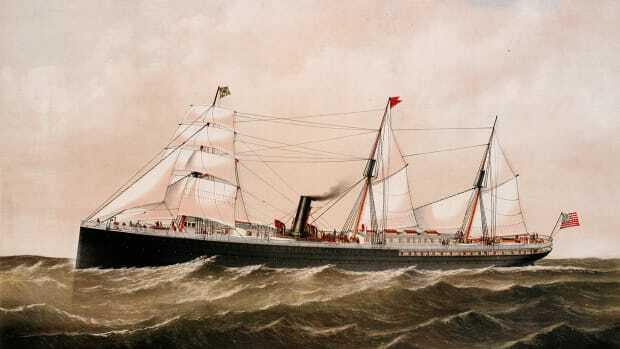 The REMUS surveyed the site from 30 feet above the wreck, said WHOI in a press release. Those carvings, which feature elaborate dolphins, were then used to confirm the ship’s identity. The ID is expected to play into ongoing legal battles about the ship. 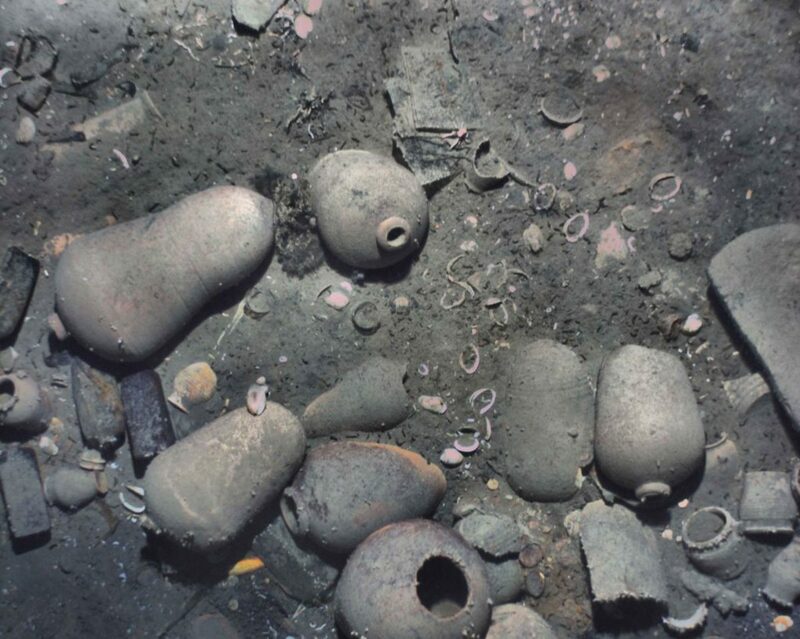 Heralded as one of the most significant finds in archaeological history, the shipwreck immediately sparked a bitter battle over which entity discovered it first. Though the ship’s coordinates have not been revealed for security reasons, the dispute includes atussle over where the San Jose was found and when. 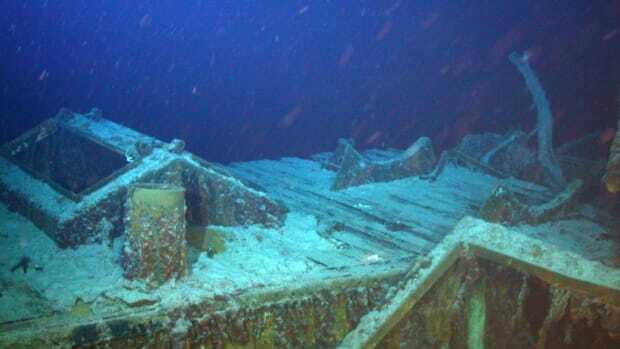 For the time being, the ship’s loot remains at the bottom of the sea. UNESCO, the United Nations cultural agency, wants it to stay that way. 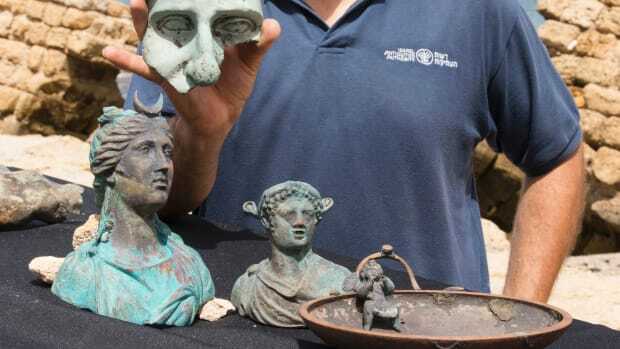 Last month, reports the Associated Press, the agency implored Colombia to preserve the treasure instead of selling it. But with a worth rumored to be up to $17 billion, the rightful owner of the wreck will no doubt be tempted to profit from it—no matter who that owner is.